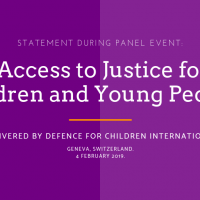 Defence for Children International regularly publishes press releases intended for immediate release. They are official statements in which our organisation addresses issues of pressing concern, expresses its own views and urges governments to undertake necessary measures. 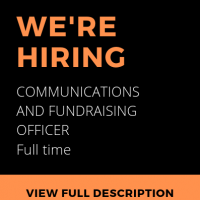 With press releases, we aim to alert interested parties, such as media, donors and networks, to a current issue, activity or event, as well as to generate interest and relay results.